Why should I use an image & style consultant? If you can relate to any of the statements below, you are not alone. Many of the clients that I’ve worked with over the years have come to me with the same concerns. I am here to help any woman who is stuck in a rut when it comes to their wardrobe, makeup and style. – Is your wardrobe full of clothes, but you feel like you’ve got nothing to wear? – Do you feel like you have lost your way with dressing and shopping and your overall appearance? 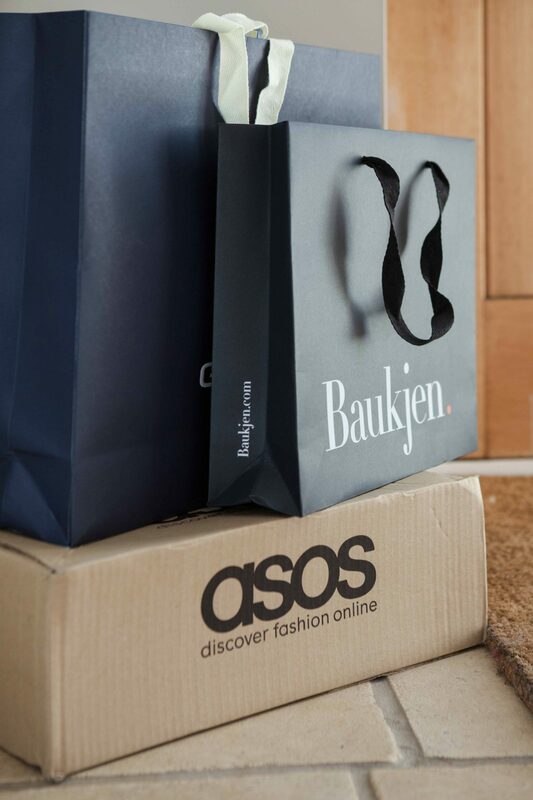 – Would you like to know what clothing, makeup and accessories suit you? – Do you look at other people and think they look good, but have no idea where to start doing it for yourself? 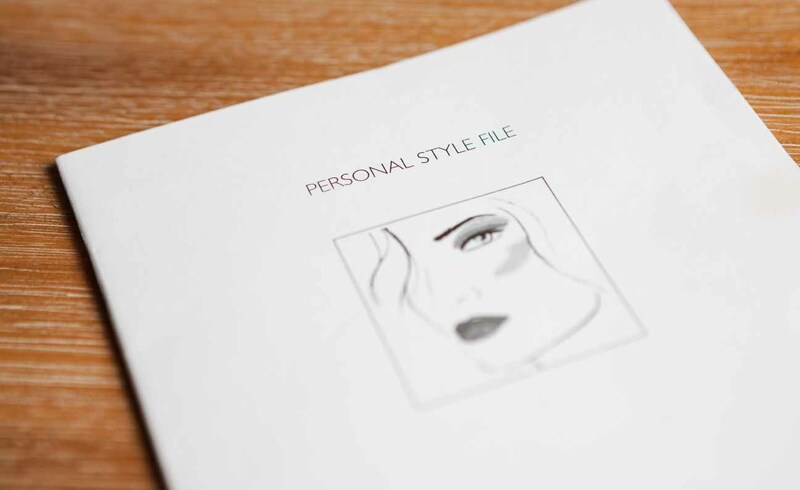 If the answer to any of the above is ‘yes’, then using the services of an image and style consultant could be exactly what you are looking for to help you become a more stylish and confident you. As your style consultant I will work with you to help you understand what colour and style clothing and makeup suits you and why. 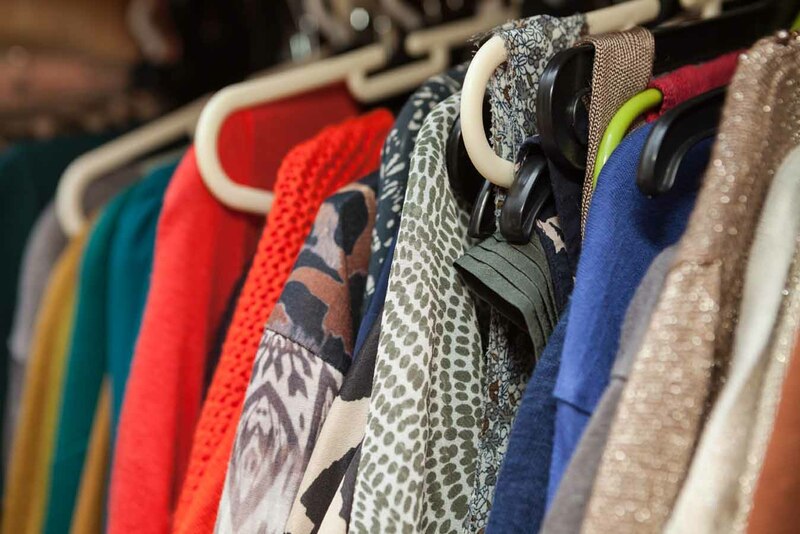 I can help you tame your wardrobe, so that when you open the doors, you see dozens of outfits and combinations that suit you and your lifestyle – making you feel and look great! So why can’t I just do this myself? I have extensive training and over 10 years experience of working as a style consultant with women of all ages who would like to understand what they should be wearing and why. It is difficult to objectively decide what suits you and why – whereas I can be objective. I can use my knowledge and practice to help me explain to you, what would best suit you and work well with your lifestyle, so that you look and feel great every day. I can promise that after working together you will look good and feel so much better as a result. It is an investment in yourself that will benefit for years to come. And if you don’t receive at least 3 compliments about your appearance in the 1st month of seeing me I will offer you a no-quibble money back guarantee. So what is holding you back? Call or email now for a complimentary chat about how working with a style consultant will transform you and your life.